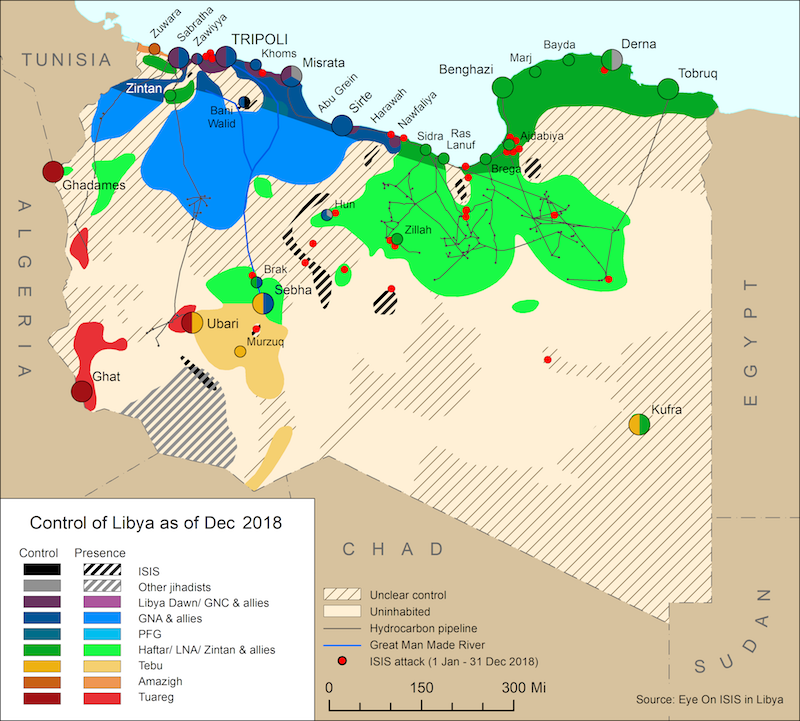 The Libyan National Army (LNA) campaign against the Derna Mujahadeen Shura Council (DMSC) – which has now renamed itself the Derna Protection Force (DPF)– continues in Derna. 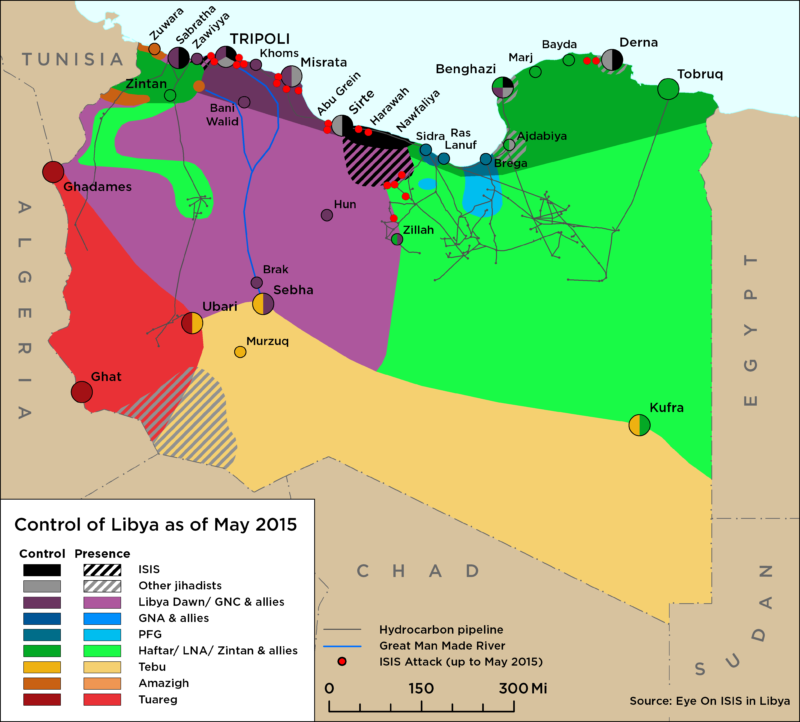 On 28 May, the LNA announced that it had taken control of the western entrance of Derna, the industrial area of al-Fatayah, and the areas in and around the al-Katib factory. Also on May 28, the LNA Air force claimed to have undertaken an airstrike on the “Mountain Company” headquarters in Derna, which contained DPF arms and ammunition. As the siege of the city continues there has been growing concern about the humanitarian situation within Derna. Describe as “catastrophic” by a member of the Derna People’s Gathering, the LNA has closed all entrances to the city and is allegedly preventing food and medical resources from entering. The UN has subsequently demanded humanitarian access to the city.